We are working hard to reduce our paper consumption through reviewing our printing practices. Used printer paper is now being made into notebooks for our team members to re-use. Our Munich and Denver offices source organic and Fair Trade certified products, including beverages. We provide filtered water in our offices and replaced all our plastic water bottles with glass bottles and glasses for our team to use. We are switching to LED light bulbs for illumination and ensure all our technology use power save modes. We provide fruit baskets so that our team can enjoy healthy snacks. 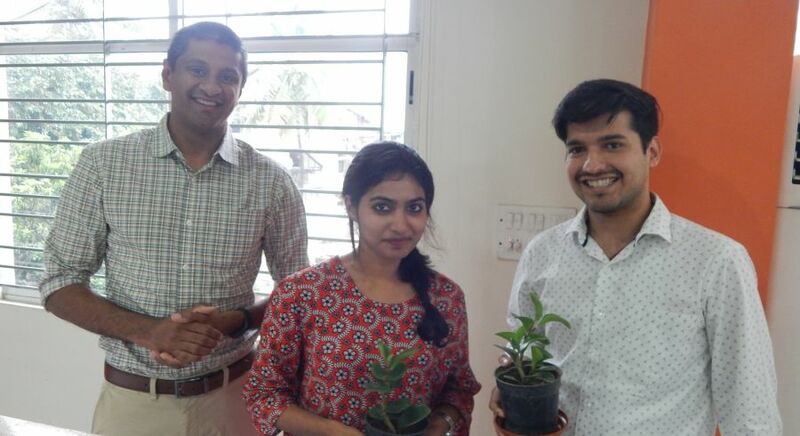 We have greened up our offices with live plants for team members to take stewardship over. 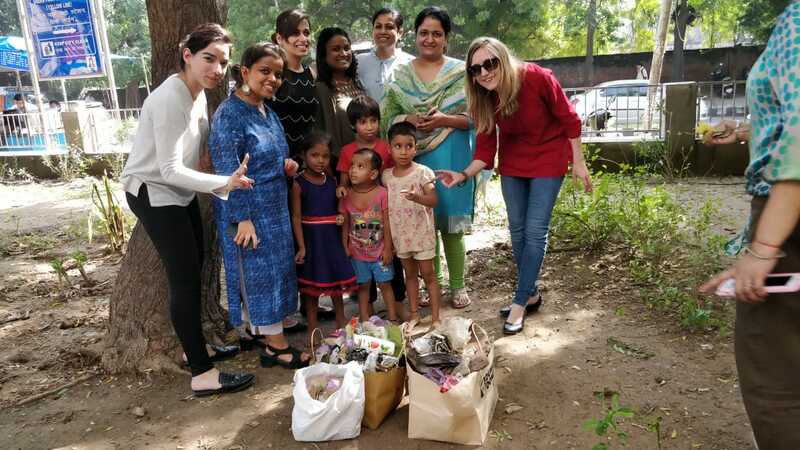 Our offices in India are involved in the Ugly Indian project, working to clean and freshen up nearby streets and parks. The trees outside our Bangalore office have been “adopted” by individual team members to protect them from graffiti and littering. Our team in Buenos Aires support Fundación Pan de Vida Argentina, an NGO that provides food, clothing and shelter to people living in the street. The team save their empty milk cartons which in turn are re-purposed into thermic sleeping bags! Inspired by our team in Buenos Aires, we are recycling our dry waste and doing what we can to improve composting wet waste. In Bangalore, the team now collect the office’s old coffee grounds to take home and make natural body scrubs. Our offices frequently hold donation drives for local charities, such as Acharya Sri Rakum School For Blind in Bangalore and Goonj in Delhi, in which we having collection points for old clothes, household items and items specifically requested by the organizations. We encourage public transport, car sharing among team members and offer places for our team to park bicycles should they wish to cycle to work. When we go on team outings we have stopped carrying plastic water bottles and remind our staff to carry their own reusable Enchanting Travels water bottles that can be refilled along the way. 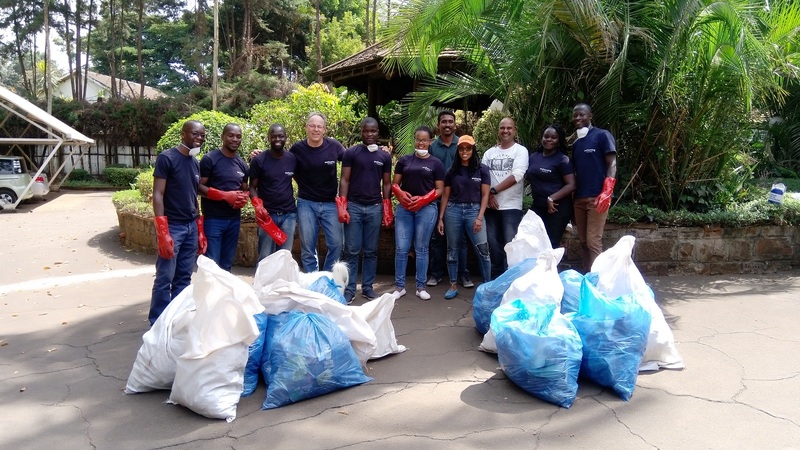 We also ask our team to avoid carrying plastic and do our best to prevent any littering by having facilities on hand for temporary garbage disposal. 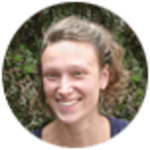 From saving energy by working in their garden office among the bird song to providing stand-up desks to avoid long hours seating, Nairobi is now working hard to create a healthy office environment. They have also started their own kitchen garden for growing vegetables, and look forward to their first crop being cooked for a tasty team lunch.Even democratic decisions are conducted responsibly, with private voting for which responsible travel initiatives to focus on being conducted on leaves! We have a ‘Share Your Tiffin’ scheme in Bangalore. Sharing food promotes social cohesion, so team members are frequently enjoying pot luck lunches among themselves. Everyone is encourage to prepare one extra meal, which prevents unnecessary food waste. 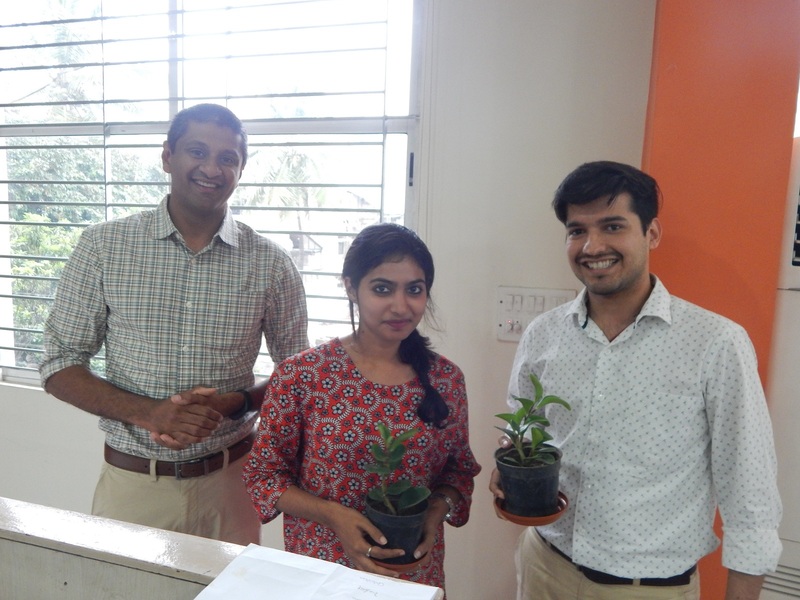 Prize winners of our regular office meetings quizzes are now gifted tree saplings. In a bid to avoid plastic, reusable, often aluminium, Enchanting Travels water bottles are now being offered in all our vehicles, in which guests are given opportunity to refill them with safe drinking water along their journeys. Our teams now have printed Responsible Travel shirts and heavy duty gloves which we wear when we go to collect waste in local parks and streets on our frequent team walks after lunch.